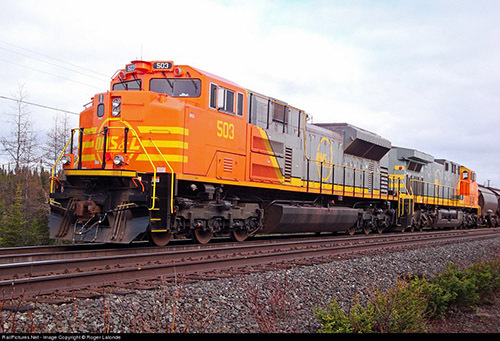 The Quebec North Shore and Labrador Railway (QNS&L), operated by Tshiuetin Railway Transportation (TRT), offers a passenger service to Labrador West from Sept-Iles, QC and return with two trips per week. The train will take the traveler through eight hours of beautiful wilderness and scenery. For the traveler not wanting to take vehicles over the long drive, they have the option to have their vehicle shipped via rail as well.